Today, our business is entirely focused on selling frozen food. The category creates a strong foundation for our business with attractive future growth prospects. 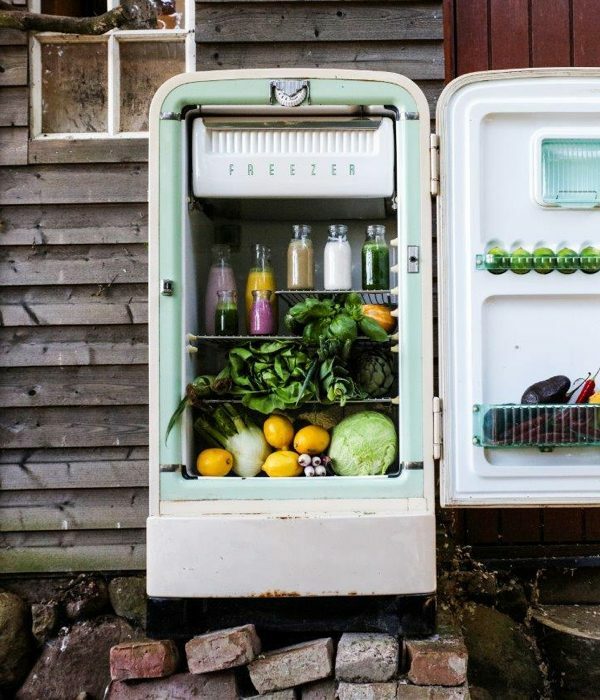 Indeed, while frozen food has historically been a resilient, steadily growing category, we believe it has an even brighter future given how well it aligns with consumer trends towards convenience, health & wellness and sustainability. Nomad Foods is the market leader within Western Europe’s €25 billion savory frozen food category. 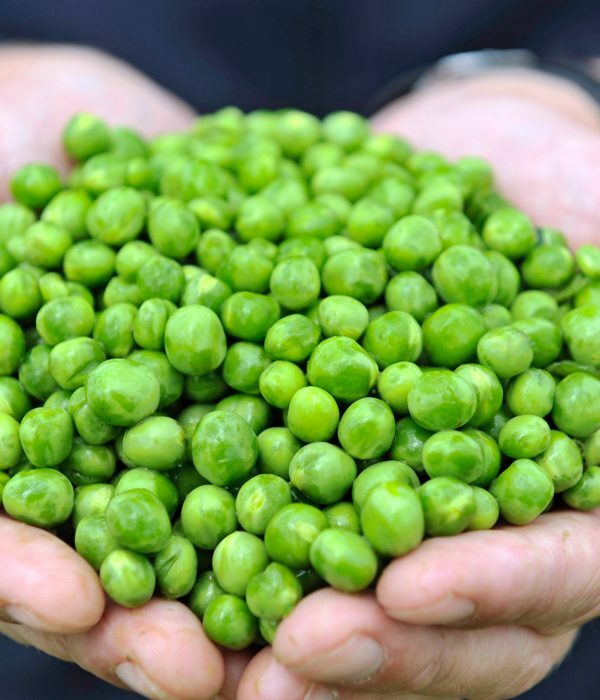 Frozen food has a history of being quite resilient, growing approximately 1% per annum. These characteristics provide a strong foundation for us to build on as we look to transform the industry. A few small incremental shifts can make a big difference. For example, our surveys have shown that consumers would be willing to use frozen food in 28% of their meal occasions where they are currently not. The average meal time today is 30 minutes, half of the time spent in the 1980’s. Consumers are on the go and are willing to pay for convenience and meal solutions. 75% of the products we make and sell are fish or vegetables or chicken and more than 80% of our portfolio is a healthy meal choice. Frozen food also has no need of preservatives and is as nutritious as fresh. Consumers are changing how they shop for food. Bricks and mortar supermarkets remain important but home delivery and click & collect are growing channels. 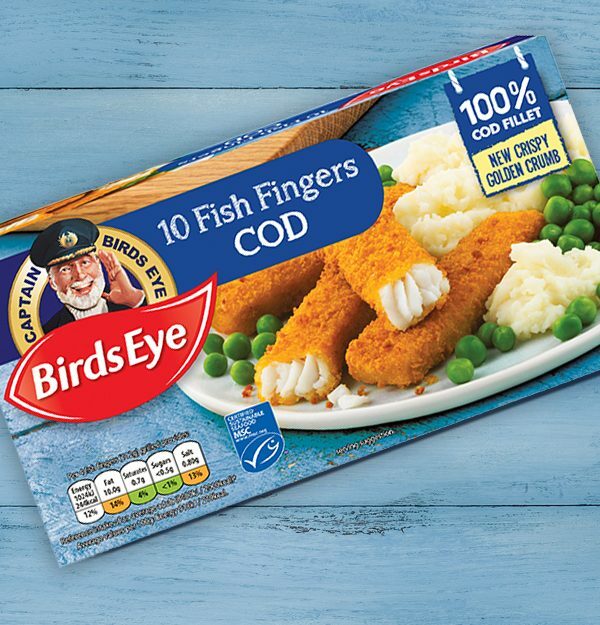 Birds Eye is one of the largest brands in the UK online grocery channel reflecting the strength of the brand and category. Responsible and sustainable sourcing is at the heart of what we do. 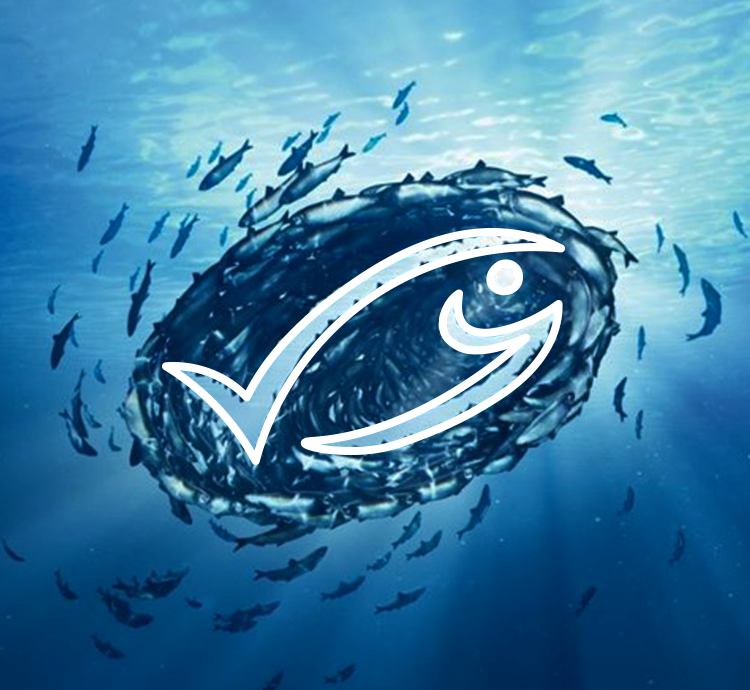 As founders of the Marine Stewardship Council (MSC), we have been focusing on sustainably, responsibly sourced fish for over 20 years. Frozen food also makes a significant contribution to reducing food waste and our innovation is focused on ensuring our products stay as nutritious as ever and creating sustainable packaging. We are committed to high standards of corporate governance which are critical to business integrity and stakeholder’s trust.